During my cancer diagnosis and treatment it became apparent how important relaxing was and that this was as important to recovery as sleep, exercise and good nutrition. 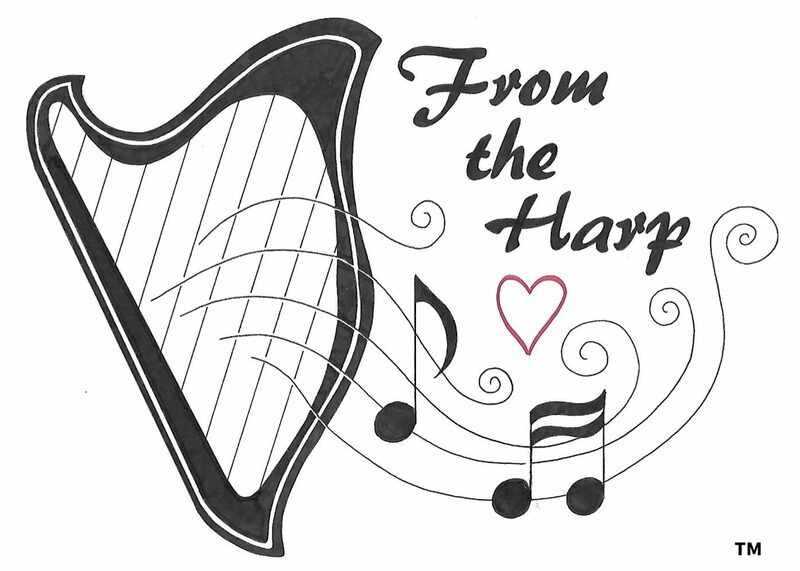 I thought maybe people going through this scary and uncertain time would benefit from being able to take part in harp circles. Harp circles allow groups to play and create music together without having to express anything with words. There is not much creativity or soothing sounds in cancer treatment so a harp circle would fill this gap nicely. I also thought that sound could promote relaxation, and be a medium to put people in a relaxed and restful state. As an occupational therapist I believe that activities such as sleeping and relaxing are occupations that we need to invest time and energy in. If I don’t have a good night’s sleep my next day is not going to go as planned or probably be very productive. I’ll probably talk myself out of doing any exercise as I’m ‘too tired’ or because ‘I need to conserve my energy’. I will probably have a slump in the afternoon and struggle to focus on my tasks and be guided by my mind and body to take a nap. Relaxation is so important to heal and repair, and allow the parasympathetic nervous system to kick in and relax the body and give us some respite. Nowadays we seem to be on constant alert, always ready to respond, we always have incoming ‘stuff’ to deal with. The post, the landline, fax (anybody still have one of these?) mobile phone, email, text messages, and goodness knows how many apps we can receive messages or updates from. I’m currently training as a sound therapist so I can offer people sound baths and gong baths. People come along for about an hour bringing with them a mat, pillow and blanket so they can create a nest of comfort, lie down and ‘bathe’ in the sounds. I play a relaxing score on gongs, and bowls, crystal bowls and some percussion. During this time people are able to relax, the parasympathetic nervous system will be in a rested state so enable us to rest, relax and repair. I’ve found the training very beneficial, it’s helped me to slow down,enjoy creating the sounds and be mindful while I do it and playing the gong, and the various bowls is a relaxing occupation. So I plan to invite you soon to come along, and escape from your technology for an hour and invest some time and effort into the forgotten occupation of relaxation. More about gongs and sound baths soon, in the meantime if you curious please check out this article in the Huffington Post about why every stressed out person should try a bit of gong.